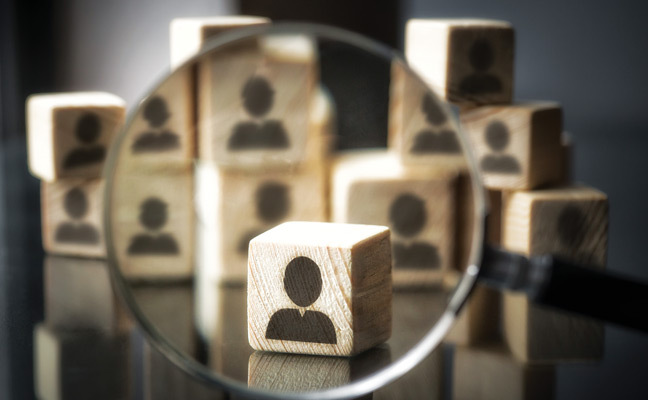 The biggest challenge facing pest management companies today is finding and keeping enough outstanding personnel to staff their business needs. According to the U.S. Bureau of Labor Statistics, we are as close to full employment as we have ever been. Attracting top talent begins with having a strong, positive company culture. In this competitive employment environment, talented prospective employees are interviewing you as much as you are interviewing them. Today’s employees are looking for more than good salary and benefits — they seek jobs that offer a workplace that is employee-friendly, as well. Companies that offer a low-stress setting, flexibility and supportive leadership are more apt to attract high-level prospects. It is, therefore, imperative that you have a plan in place to attract new employees. 2. Salary and benefits. List a better-than-competitive starting salary range in your ad, as most companies don’t list salaries at all. Offer a good benefits package. If you don’t, that will limit your pool of qualified applicants. Be sure to mention that your work environment is inviting, and that upward mobility is possible for those seeking it. 3. The screening process. To ensure your company is comprised of A-level players, hire A-level players. Widen your search for a higher level of applicants, such as offering employees a bonus for finding prospective candidates, or informing customers that there is a job opening at your company. If you’re looking to attract experienced managers or sales personnel, the strategy is somewhat modified. Ask suppliers to keep their eyes and ears open for employees that appear unhappy or are looking to make a change, while you do the same at industry functions. Keep qualified candidates’ resumes on file so that the next time you have an opening, you have somewhere to begin your search. 4. Training. Once you’ve hired the employee, a lot of the responsibility of turning him or her into an A player falls on your shoulders. This is where too many companies miss the mark. Often, the employee is thrown into the fire without adequate training. On-boarding (a comprehensive orientation and training program) of employees is recommended immediately after they are hired. Once the initial orientation is completed, an ongoing training program is a must. This includes programs for technicians, as well as sales, customer service and administrative staffs. Companies without strong training programs have significantly higher employee turnover rates. If you want to mold and keep A players, a strong training program is a must. If you are truly looking to sustain an A player environment, then consider implementing a leadership development program. Just as resumes feed your pipeline with prospective hires, so does a backlog of current employees who have completed your leadership development program and have demonstrated their ability to move into senior positions. Melbourne, Fla.-based Slug-A-Bug — a client with whom I’ve worked closely for the past 15 years — has put such a program in place. Employee turnover has become seriously problematic in today’s tight labor market. The direct costs of replacing an employee are significant; therefore, employee retention should be the focus of every employer. It’s time to start putting employees first. When employees feel valued, they stay with the company longer, work harder and are more productive. Ross Environmental Solutions, located in Franklinville, N.J., and a client for the past 12 years, is a great example of what can happen to your company when you value and care for your employees. When leadership is respected and trusted, employees feel secure and don’t leave. Leaders who are accessible, communicate well and listen to employees are key to job satisfaction. Businesses that succeed in fostering a great working environment reap the reward of high retention. Focus on building a positive company culture, encouraging team building, supportive supervision, flexibility, diversity and creativity.